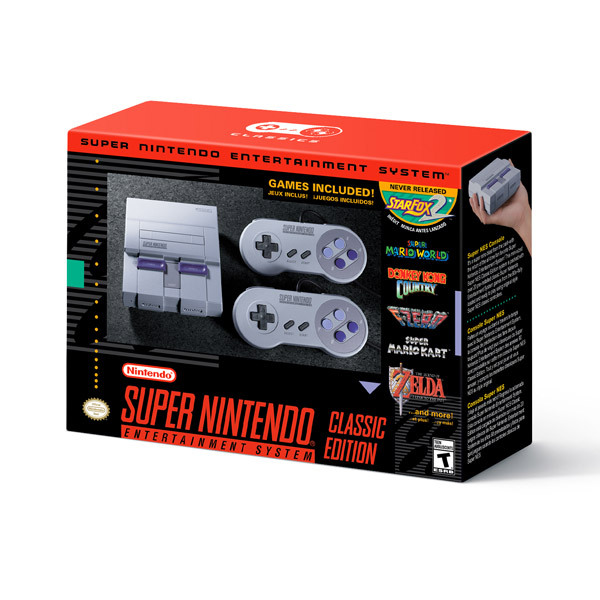 Nintendo officially announces that the SNES Classic Edition is real and coming September 2017. After the surprising discontinuation of the NES Classic Edition, rumors flooded the Internet with reports of a SNES Classic potentially in production. 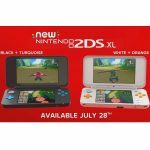 Despite all those rumors earlier this year, Nintendo remained tight-lipped about the situation. Surprise! 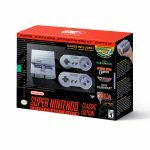 Nintendo has made it official the long-rumored SNES Classic Edition is, in fact, a reality and will release this September 29, 2017, retailing for an MSRP of $79.99 in the United States. Reportedly, it will also launch in Europe. Fans went crazy over the NES Classic Edition which remained in short supply throughout its life and scalpers’ prices have skyrocketed to outrageous rates. Nintendo has learned from its past mistakes and stated they will produce more units this time around so any fan that wants one should be able to get their hands on one. 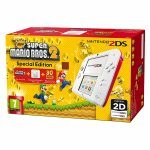 No official word has been announced yet whether the console will be produced after end of this year. So if you want one, you should act sooner rather than later. Definitely, this one earns a coveted spot on ToyBuzz’s Top Gifts for Christmas 2017! It’s sure to be one of the hottest items this holiday right up there with the Nintendo Switch. 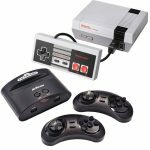 So what will be featured in the Super Nintendo Entertainment System Classic Edition package? 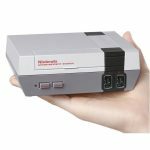 The package will include a palm-sized version of the original SNES with 21 built-in games and two SNES wired controllers. 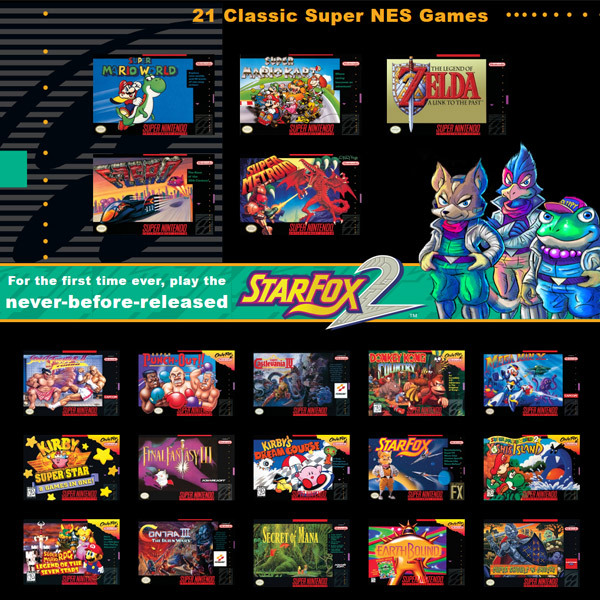 Reportedly, Star Fox 2, a previously unreleased game will also make its debut on the SNES Classic. Interestingly, in order to unlock Star Fox 2, Nintendo announced you’ll need to complete the first level of the original Star Fox. Take a look at this stellar lineup of games that Nintendo is offering. Every single one of them is a heavy-hitter and stands the test of time. The golden age of gaming is reborn. Now you’re playing with super power! We’re so ecstatic over the official announcement of the SNES mini and can’t wait to play these beloved Nintendo classics! Do you plan on getting an SNES Classic? What games are you most excited to play? What games should have made this list? Let us know in the comments below. 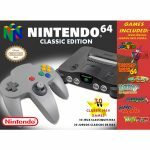 Could a Nintendo 64 Classic Edition Be In The Works?